B.A.S.S. is seeking nominations for the best and brightest high school bass anglers in the country. 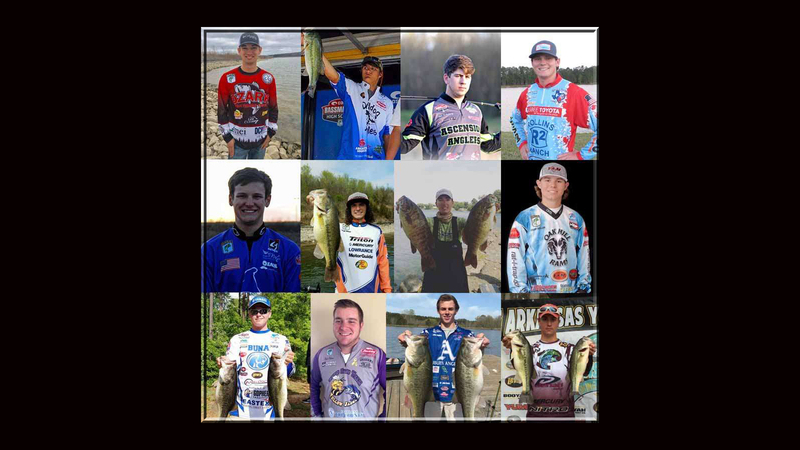 The Bassmaster High School All-American Fishing Team recognizes the 12 most outstanding high school anglers in the nation. The program is designed to reward young athletes for their performance in tournaments, leadership in their communities and involvement in conservation efforts. It is one of the most prestigious honors available among the high school bass fishing ranks. Kyle Palmer, a then-senior on the Grundy County High School fishing team, was chosen for the 2017 Bassmaster High School All-American Fishing Team.